Growing up in China, Chengwu Guo began dance classes at the age of eleven. He was accepted into the Beijing Dance Academy where he was able to combine his ballet training with academic studies. Chengwu’s talent for ballet was soon evident when he received a gold medal at the Tao Li Bei of China Competition, and also at the Beijing International Competition. In 2006 Chengwu became a prize winner at the prestigious Prix de Lausanne competition in Switzerland, receiving a full scholarship to complete his vocational ballet training. He chose to take up this scholarship at The Australian Ballet School. 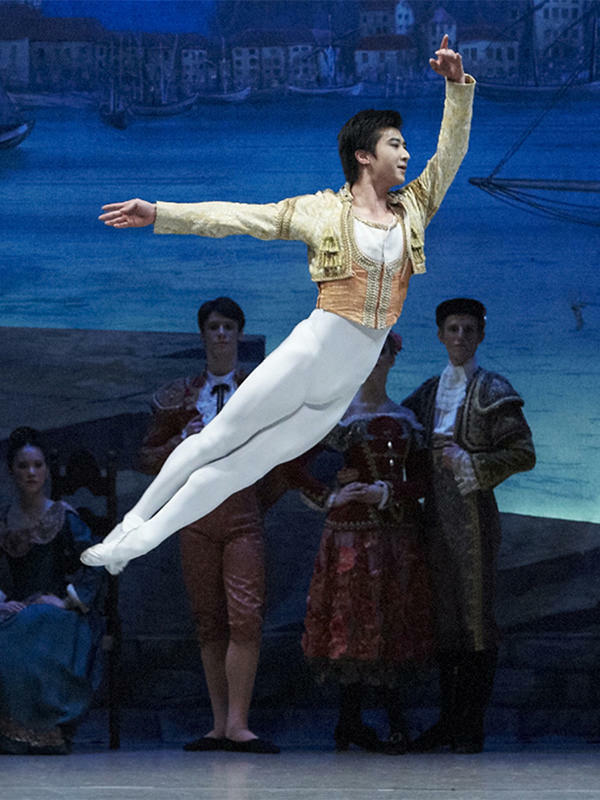 During his time at the School Chengwu toured regional Australia with The Dancers Company, and received glowing reviews for his roles in The Sleeping Beauty, Graduation Ball and Coppélia. 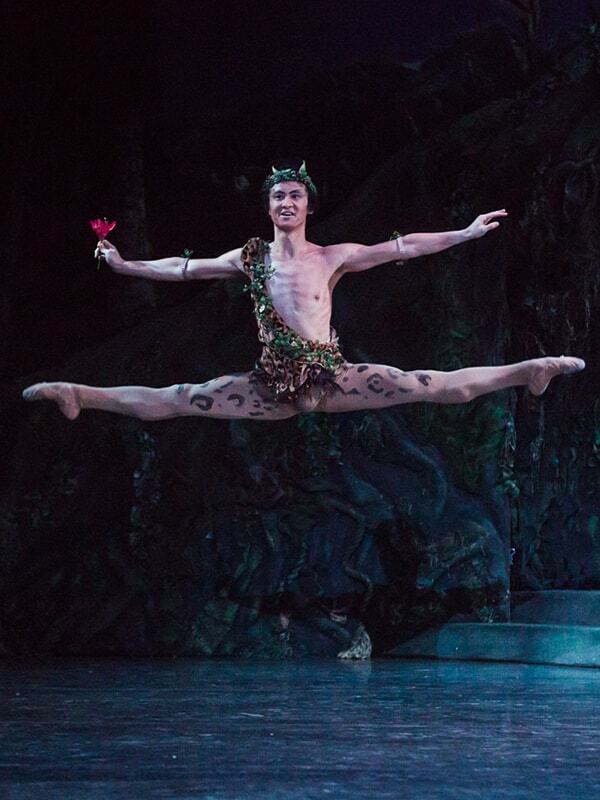 Chengwu joined The Australian Ballet in 2008 and was promoted to principal artist in 2013. Chengwu likes to watch Japanese anime in his spare time.